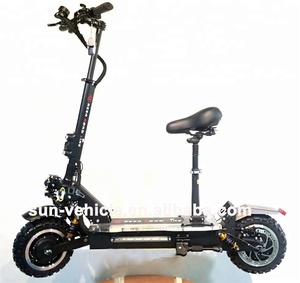 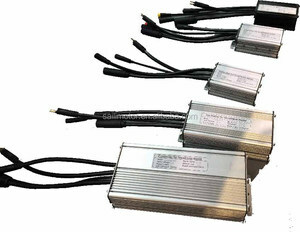 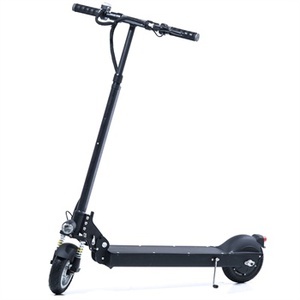 Yongkang Sun-Vehicle Industry & Trade Co., Ltd.
Shanghai Yijin Sporting Equipment Co., Ltd.
Ridee Intelligent Technology(Jiangsu) Co., Ltd.
Alibaba.com offers 78 24v 8.8ah 15.6ah scooter products. 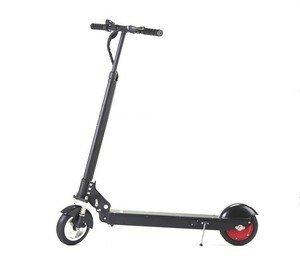 About 7% of these are electric scooters. 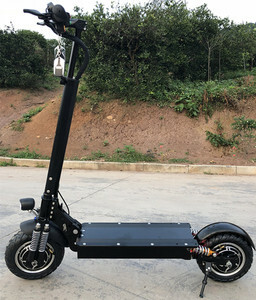 There are 7 24v 8.8ah 15.6ah scooter suppliers, mainly located in Asia. 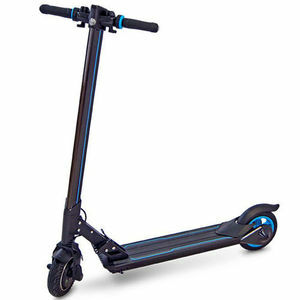 The top supplying country is China (Mainland), which supply 100% of 24v 8.8ah 15.6ah scooter respectively. 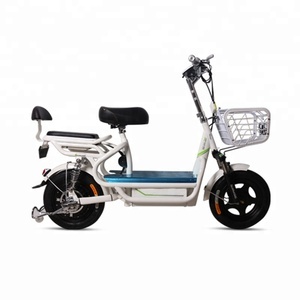 4v 8.8ah 15.6ah scooter products are most popular in South America, Eastern Europe, and North America.